This song was written by John Lennon and Paul McCartney. 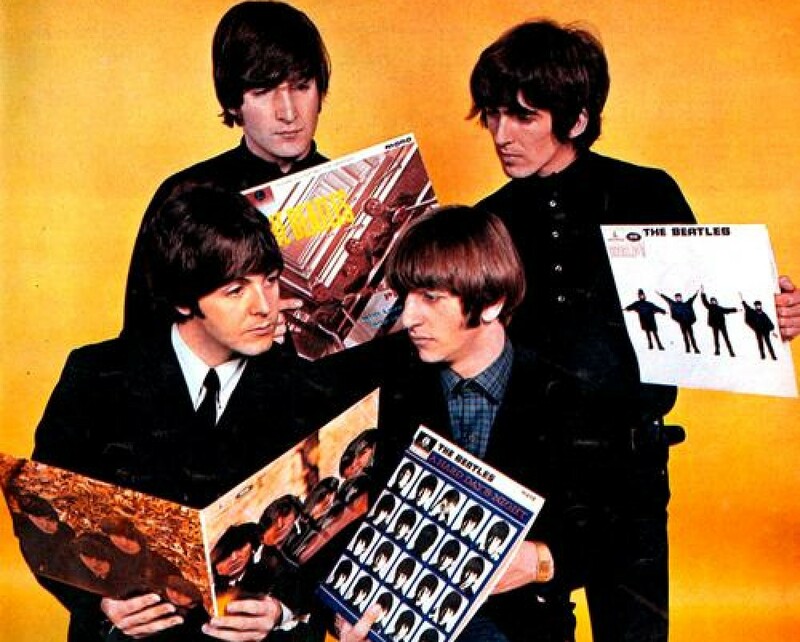 It was first recorded by The Beatles in 1968 and released in 1969. American group Bill Deal & The Rhondels recorded the song in 1969. It was released on their album Vintage Rock. Hey Bulldog was also released as a single in 1970. The B-side was I’m Gonna Make You Love Me. This entry was posted in Beatles and tagged Bill Deal & The Rhondels, Hey Bulldog, The Beatles by dannyfriar. Bookmark the permalink.